Huawei’s upcoming P30 Pro leaked yet again, this time in a short hands-on video showing off the back of the device. The video provides an excellent look at the phone’s triple camera set-up, as well as the gradient colour that fades from a pearl-white colour to light violet. At the end of the video, the person holding the device flips it over to give viewers a look at the front. It looks like the phone is in the midst of starting up, as the screen reads ‘Huawei’ and is entirely dark otherwise. If you look closely, you can also see the front-facing camera at the top of the screen in the display cut out. 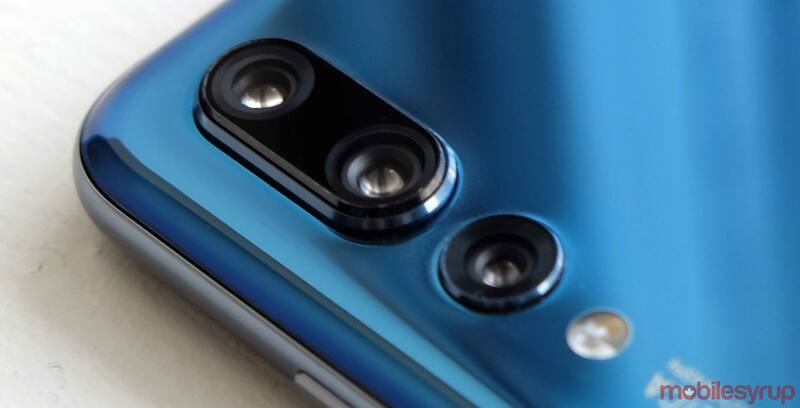 According to past leaks, the P30 Pro is expected to launch with 8GB of RAM, 128GB of storage and a 4,200mAh battery. Further, Huawei’s 7nm Kirin 980 chip will power the phone. Additionally, the P30 Pro will have a 6.47-inch 2340 x 1,080-pixel resolution OLED display and is expected to run EMUI 9.1 based on Android Pie. We’ll likely learn more at the P30 Pro’s anticipated March 26th unveiling along with the regular P30.